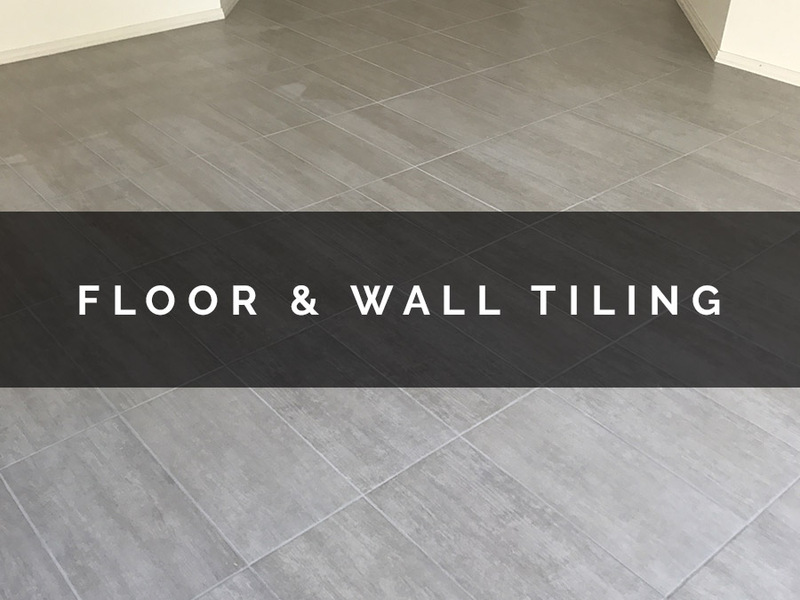 With over 20 years of tiling experience and operating since 1994, PS Wall and Floor Tiling Adelaide understand that a superior tiling job comes down to the detail. We pride ourselves on delivering high quality, professional workmanship at competitive prices. With a clientele of both commercial and private customers, we have built a strong foundation in the building industry based on integrity, excellence and top notch customer service. No matter the size of the floor or the height of the wall, our ultimate goal is customer satisfaction. 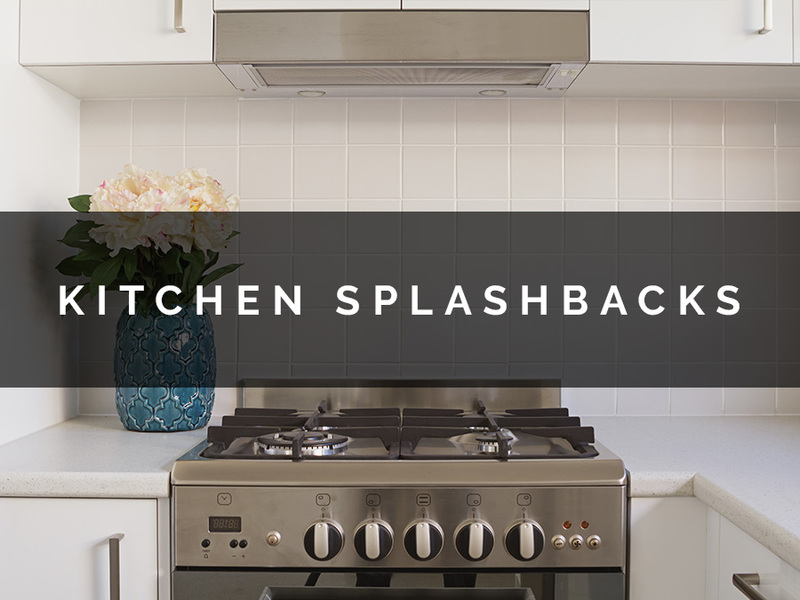 Covering all areas of your home or business, our repertoire includes wall and floor tiling, splashbacks and outdoor tiling. 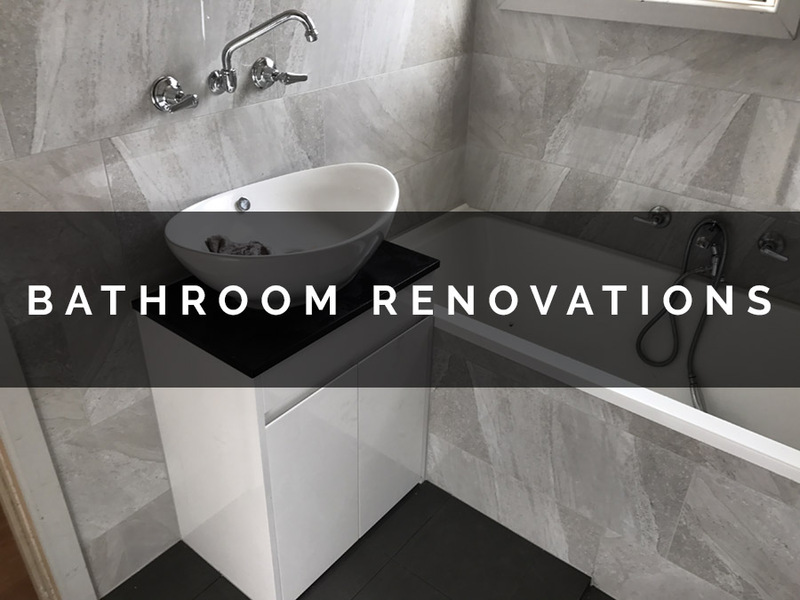 Whether you’re building a new home, renovating your current home or office or wanting to replace your existing tiles, we have the team and the experience to get the job done. Are you looking for a contractor for domestic tiling in Adelaide? Whether your home needs a minor tiling repair job or has multiple rooms that need tiling, PS Tiling can meet all your tiling needs, wall to floor, indoor and outdoor. Call us today and see what we can do for you! We are specialists in carrying out all types of commercial tiling work. Working with all types of tiles; ceramic, porcelain, mosaic and stone, we pride ourselves in quality workmanship to complete all commercial projects to a high standard. Installing tiles to South Australia’s regional areas is what sets us apart from our competition. Our flexibility and willingness to travel around the state has seen Regional SA become a major part of our business. Call us today!